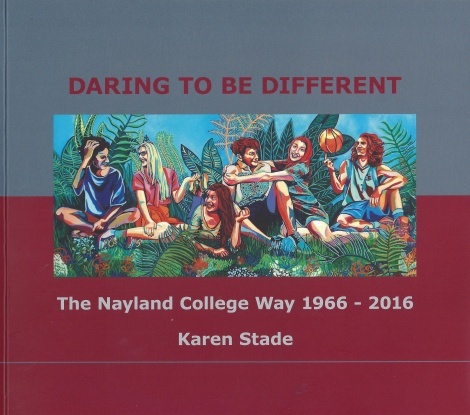 When Nayland College opened in Stoke in February 1966 its foundation principal Bill Kane was determined not to follow tradition and instead forge its own path. Daring to be Different - The Nayland College Way 1966-2016 traces the college's first 50 years, as his forward thinking ideas were picked up, developed and honed by a succession of innovative principals to make Nayland College a truly unique and inclusive school - one which continues to cater for its students as individual young adults. Generously illustrated with photographs, the book follows a variety of themes organised in decades and will be enjoyed by past and present staff, students, parents and Nayland's wider community. Available for $45 only through Nayland College. Buy one at the school office or email xtend@nayland.school.nz, or phone 03 5477969.